REVIVE Your Budget Challenge is a free 5-day challenge meant to get you thinking more about your budget and how it can help you reach your financial goals. Take this challenge to spotlight your money mindset and get back on track with budgeting. 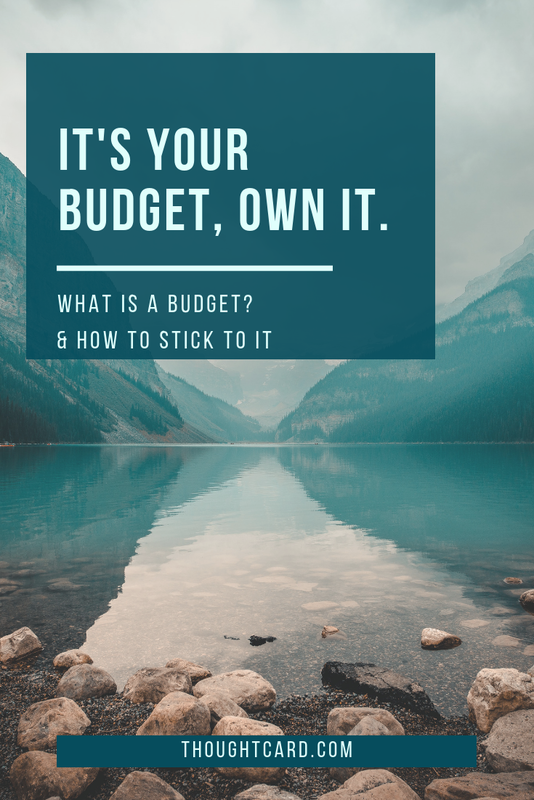 How to stick to your budget by aligning your budget with your priorities. The most common budgeting pitfalls to avoid. How budgeting improves your financial health, helps you save more and live life on your own terms.